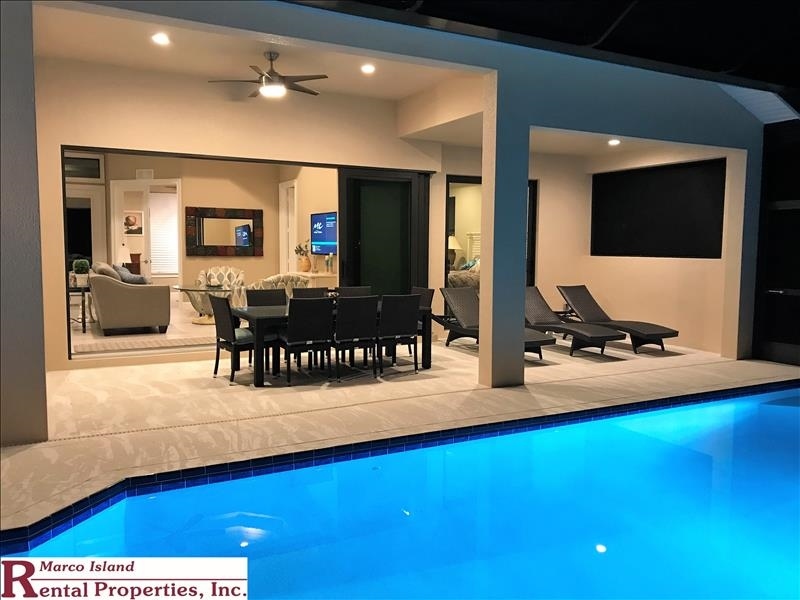 Beautiful Homes to rent and SPECIALS! 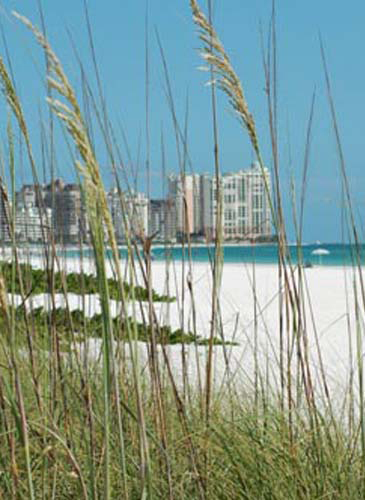 Condo Rentals off the Beach Condo Rentals on the Beach View Rentals Now! 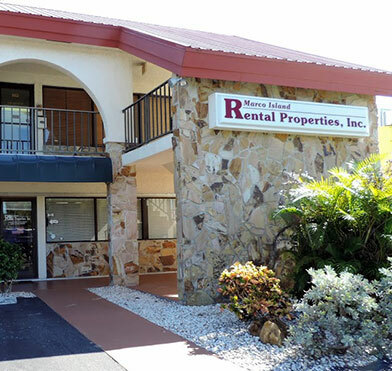 Marco Island Rental Properties is your vacation rental destination here in Southwest Florida! 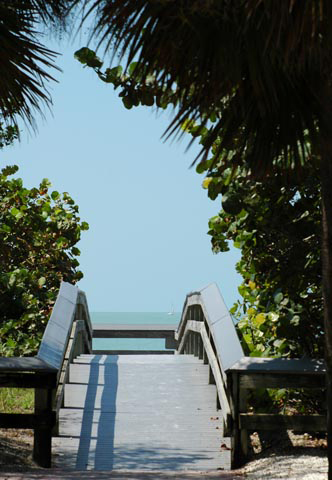 We offer single family vacation homes, beach front condos, water front condos, and condos just off the beach. 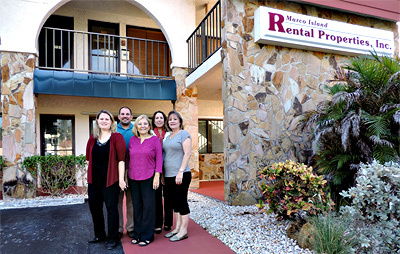 We also rent timeshares for the owners and rent condos/homes on an annual basis. 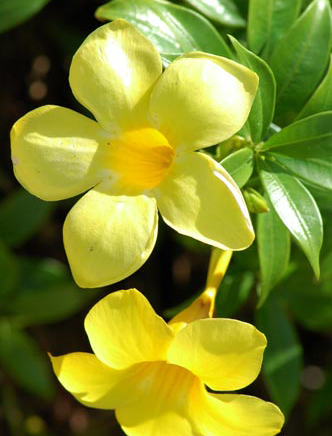 Credit Cards are not accepted for all bookings and will be considered on a case by case basis. Calusa Island Village 501 Goodland Anglers Special!